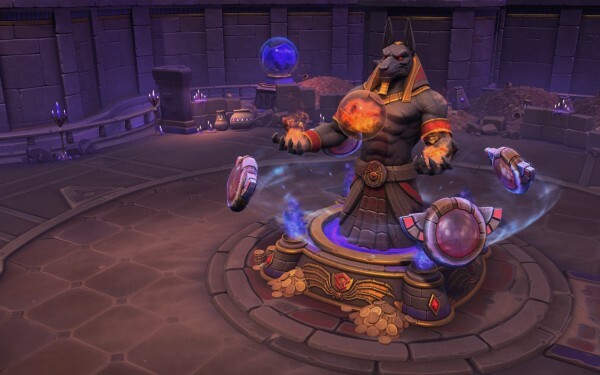 Quickly learn about the major changes coming to Heroes of the Storm’s Ranked Play. Blizzard has released a new trailer to recap all the changes coming to Heroes of the Storm with the upcoming re-release of the game’s Ranked Play. This revamp is pretty big, and it changes the system to be based around seven tiers, each divided into five divisions. You’ll get matched against other players one tier above or below you, and your team will only be made up of players that are not silenced. You play ten qualifying matches at the start of a season before the system could put you in a league. Promotion and Demotion Matches exist for those who outpace the one the game has picked for them, and vice versa. All of this and more, including end-of-season rewards, are laid out in the video.